While Inaugurating the new premises of the CBI Court in Gaziabad Chief Justice of Allahabad High Court Justice Dhananjaya Yashwant Chandrachud said that, to deal with large number of pending cases, 850 new courts will be established in 75 districts of Uttar Pradesh. 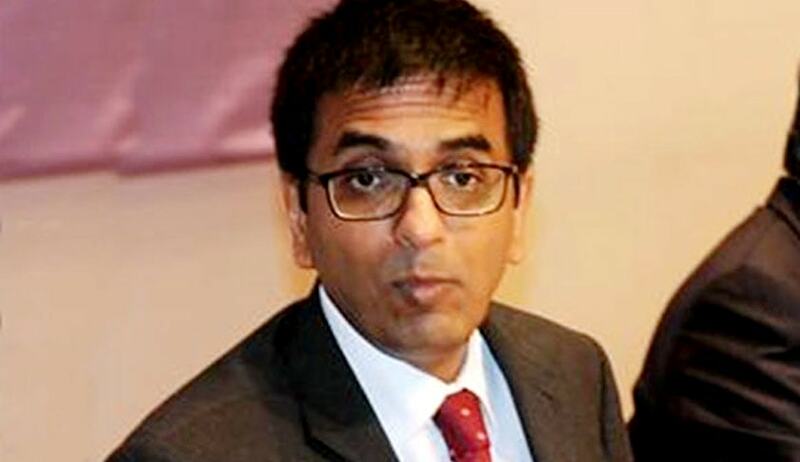 Justice Chandrachud was deeply troubled over the 1,44,000 pending cases in city court. After Inaugurating the CBI court, he said that new courts would be created in such a manner that it would continue to cater the needs of litigants for another 25 years. adding to it, Justice Chandrachud clarified that separate electric feeders would be installed to provide uninterrupted electricity Supply. The Chief Justice laid emphasis on the need to create a duress free environment for fair justice delivery mechanism by ensuring security and safety of the judges, advocates and litigants. A notification for 197 civil judges has already been issued and recruitment process is already in process. Three hundred civil judges (junior division), 100 civil judges (senior division) and 212 fast track court judges will be appointed in UP to ensure speedy justice, he added. Earlier on 29 October, a 7 Judge bench in Allahabad High Court has issued similar directions to the State government, directing the State Government to appoint 500 judges by March 2016. For full direction issued by the 7 judge bench can be read in brief here.